How Far is Navaratna Blue Marino? A quality lifestyle that is so affordable. You have got to see to believe it. 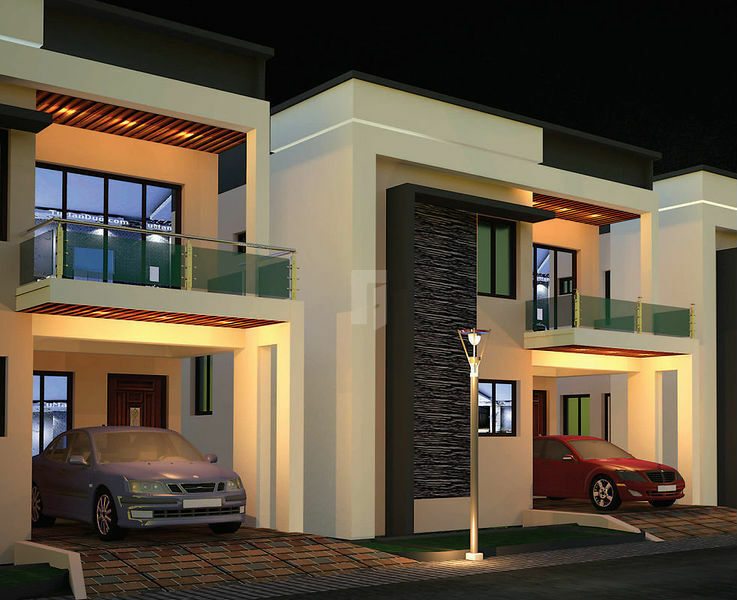 Blue Marino is a secure gated community of 154 charming duplex villas for peaceful living. Built off the Beach Road just before INS Kalinga and only 20 min drive from RK Beach, the layout offers villas in an ideal setting of desirable amenities and security of gated community. Realize your dream of an independent villa cocooned between seashore and the greenery, at an affordable price. For lifestyle or investment, Blue Marino is a rare opportunity you cant afford to miss. For a person looking for a home, Blue Marino is a great opportunity. 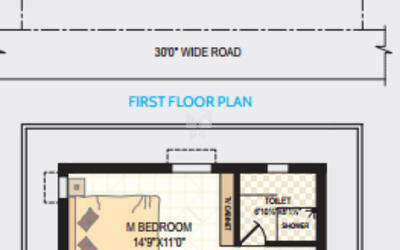 The layout layout provides all desirable amenities with a focus on affordability. The promoters have drawn spacious outdoors with extensive landscaping, play areas, driveways and villas bench marked to latest designs and quality construction. Your villa is where indoors and outdoors merges to give the magical space the rest of your life. Spacious living room and bedrooms are where you celebrate countless moments of joy. The outdoors are well defined and the indoors are functional to cater to every need of yous. Concealed copper wiring in conduits for lights, fans and power plug points with metal boxes & modular switches and all electrical fittings of standard make. Power outlets for geysers in bathrooms & washing machine in utility. Power plugs for cooking range, refrigerator, microwave oven and mixer/grinder in kitchen. Each Distribution Board(DB) shall have Miniature Circuit Breakers(MCB). Navaratna Estates is the one of the eminent Real-Estate companies in Visakhapatnam. Our years of experience and exposure makes us No.1 company in visakhapatnam. M/s Navaratna estates is a newly formed enterprise principally led by three well known high net worth individuals of Visakhapatnam city having more than two decades of experience in business and in real estates.